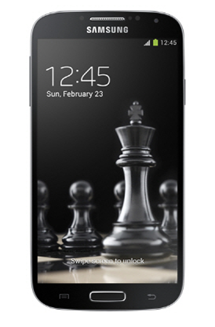 The Galaxy S4 is nearly a year old now, but that doesn't mean Samsung's done releasing new variations of it. 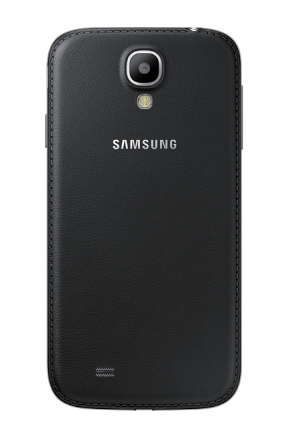 Today the company has officially announced a new "Black Edition" of the flagship that comes with the plastic, faux-stitched back panel that first appeared with the debut of the Note 3.The new S4 model is joined by a variation of the S4 mini that looks the same, just smaller. 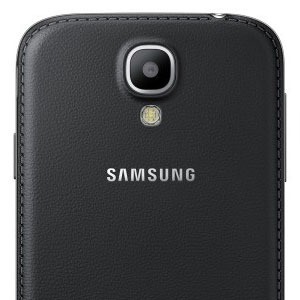 The new Galaxy S4 and S4 mini come with black power adapters, data cables, and headphones (as opposed to the usual white ones). Samsung has become that one friend you've got who suddenly decides he wears a fedora. No matter how many times you tell him that he looks less like a debonair time traveler than a guy who raided his grandfather's closet, he just won't take it off. 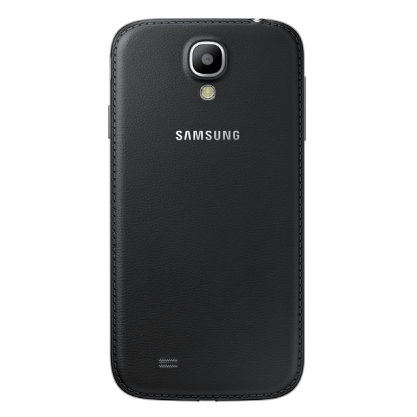 Russian blog Hi-Tech Mail spotted the new Galaxy S4 'Black Edition' on Samsung's Russian page this morning, and a similar variant of the S4 Mini was later found. 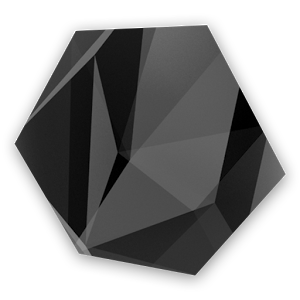 Carbon is back, Twitter addicts, and it is indeed back in black. The 2.0 revision of the popular Twitter client is like the all-black Charger with tinted windows and zero badges - it's so nondescript that you just can't help but notice it. The updated app is live in the Play Store now, and the token issues that plagued the initial release seem to be absent, at least for the moment. 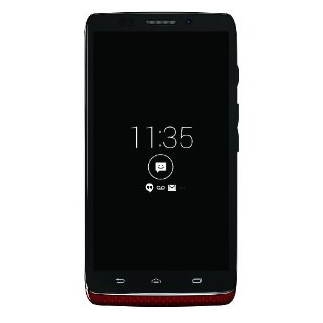 In our review of the Motorola DROID Ultra, we labeled it a phone in search of an audience. Still, if you like the Moto X but prefer capacitive navigation buttons, or you like the larger display that the DROID Ultra offers, then maybe this phone is for you. If this is the case, listen up. Amazon has dropped the price of the handset down to $99.99 with a new two-year contract, a full $100 off the normal price, and they're offering it in black and red. 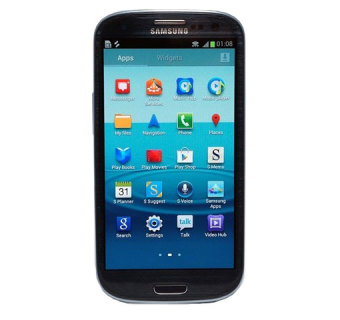 In case you missed the Black Friday deals on the Galaxy SIII but still want to get your hands on Samsung's flagship smartphone, Amazon's got a deal for you. 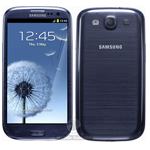 The retail giant's Wireless arm is offering the Galaxy SIII (in your choice of white, blue, black, or brown) connected to Verizon for just $79.99 when you activate a new account or add a line to your existing service. 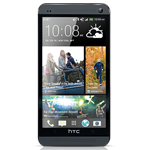 This beats Amazon's previous deal on the SIII by about $20.00. At this point, this one online retailer has leaked more information than we have space on the internet to put it. 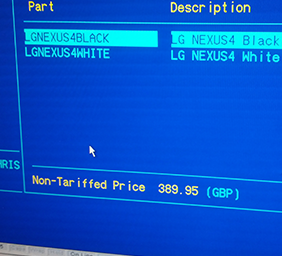 This time, the inventory system that previously leaked the name of the Nexus 4 is showing with color options and a price tag in tow. 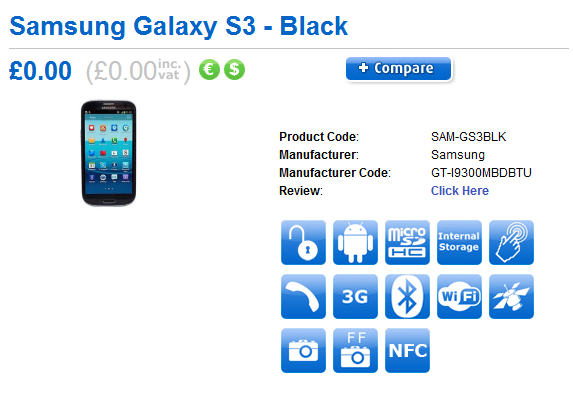 Apparently this device will cost £389 without a SIM. For our American readers, the exchange rate would bring that out to about $628, though we imagine they'll massage the number a bit by the time it hits the states. 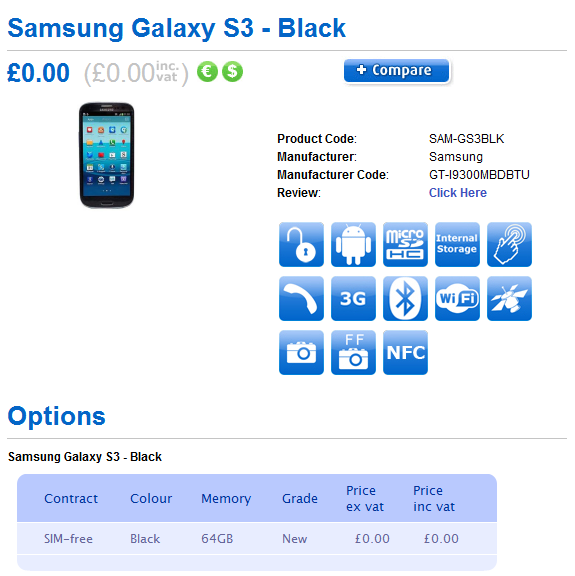 Well, well well - it looks like the unicorn black Galaxy S III may be real after all, at least according to MobileFun, a popular UK retailer which just put it up for pre-order for five hundred quid. We first suspected the black version of Samsung's flagship may be coming after seeing several images of a suspiciously dark-looking device pop up on Facebook. 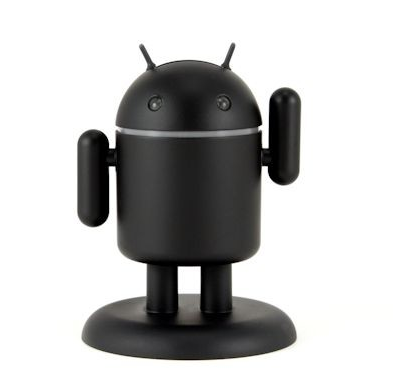 Shortly after, Android Police obtained a shot of an internal Carphone Warehouse system clearly showing the black variant in its inventory.